Frank Smith, famed writer of murder mysteries, boards a Southwest Airlines flight at Phoenix heading to Baltimore to attend his 50th class reunion at Scott Academy. Behind him he leaves the highly mysterious disappearance of his wife four years before, as well as the relentless quest of Officer Ledezma, who suspects that Smith killed his wife and buried the body. Another mystery awaits Frank at Scott Academy—a mystery from 25 years ago, when a group of young boys walked from the campus into the woods and disappeared. What could have happened to them? Who better than he to probe the mystery? When he does so, he relives not only his own boyhood when his father was the upright head of the academy’s English department but also that of the classmates of the missing boys, some of whom have returned to Scott Academy for their twenty-fifth reunion. 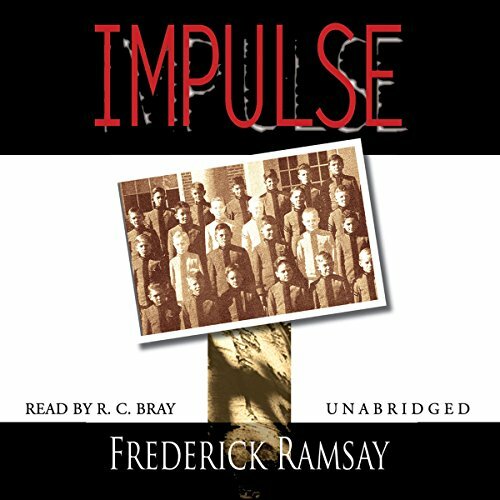 In a story warm yet suspenseful, amidst a floodtide of emotions and rich characterizations, Frederick Ramsay explores the role of impulse on many levels.